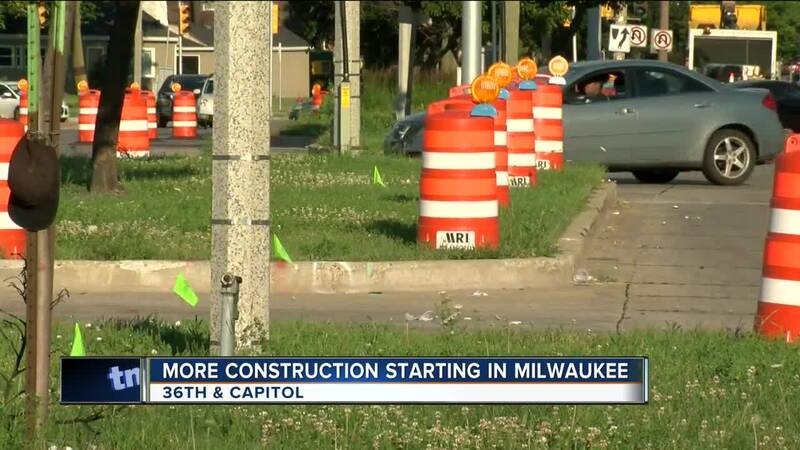 MILWAUKEE -- More construction is making it’s way to Milwaukee with the launch of a new project that could cause some delays on West Capitol Drive. “It’s unnecessary, that’s wasteful to me," Billy Nealy said. The project focuses on the medians in the area between the Soo line overpass and North 36th St. According to Alderman Khalif Rainey, the project is an opportunity to enhance safety for pedestrians and motorists and increase efficient traffic flow, but Nealy said he’s skeptical. “It’s not that great of an idea," Nealy said. "[The medians] help defer accidents [but] as you can see if people aren’t attentive, phone wise, etc, it doesn’t serve a purposed." DPW confirmed new pedestrian curb ramps will be installed along with new pavement marking for turn lanes. Two lanes of traffic in each direction will also be maintained throughout the duration of the project, and although bus routes won’t be affected, street parking will be temporarily removed during construction. 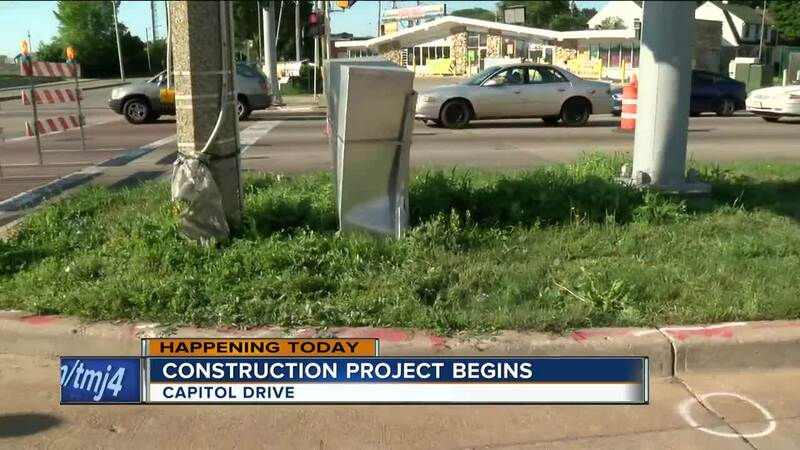 Construction in the area is expected to wrap up in October.